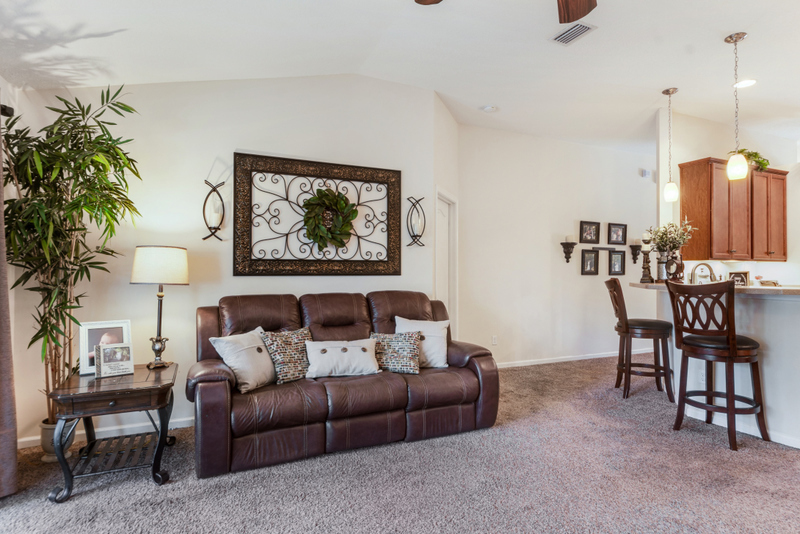 Welcome to your new home in the Hideaway! 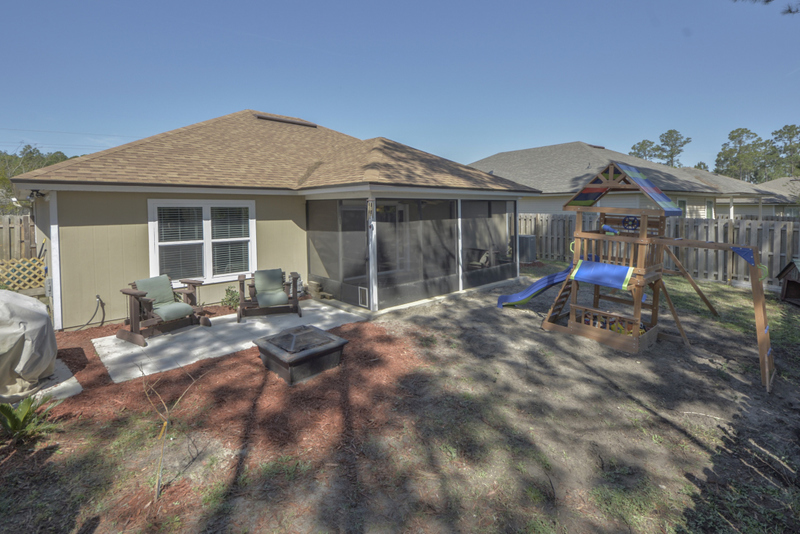 Beautifully maintained home close to A1A for shopping, US17, Jacksonville, and Kings Bay Naval Base but just a hop & a skip over the bridge to beautiful Fernandina Beach! 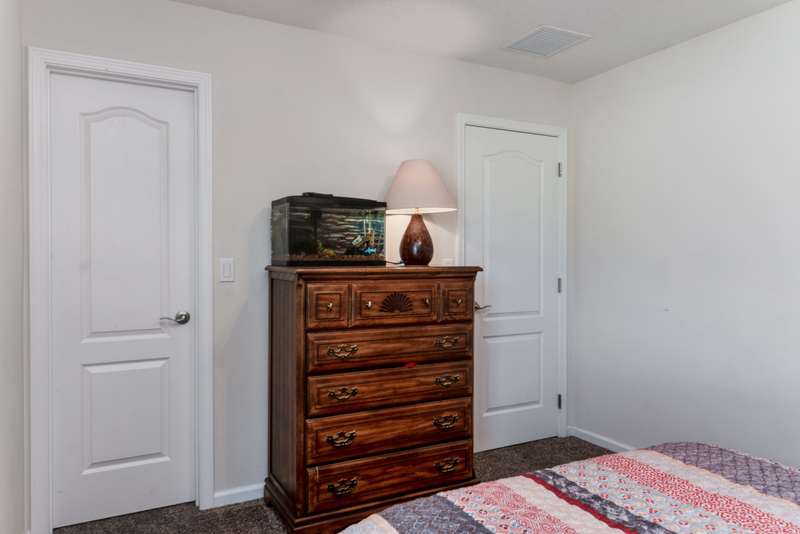 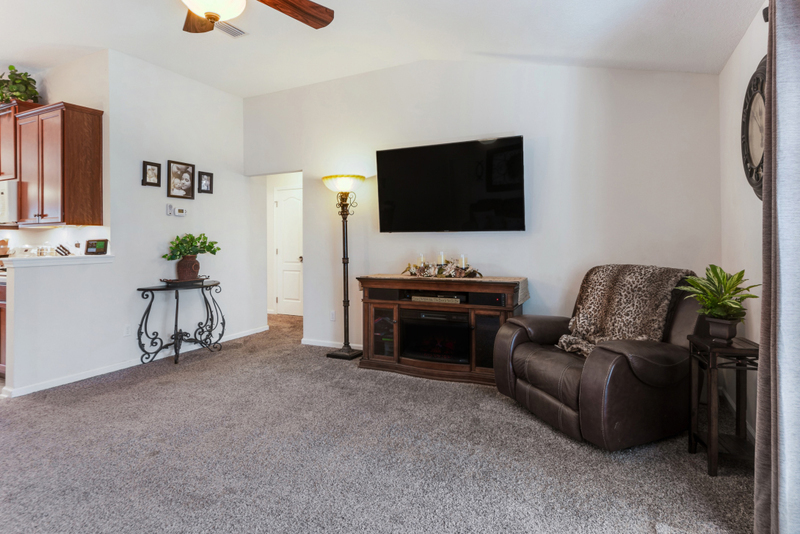 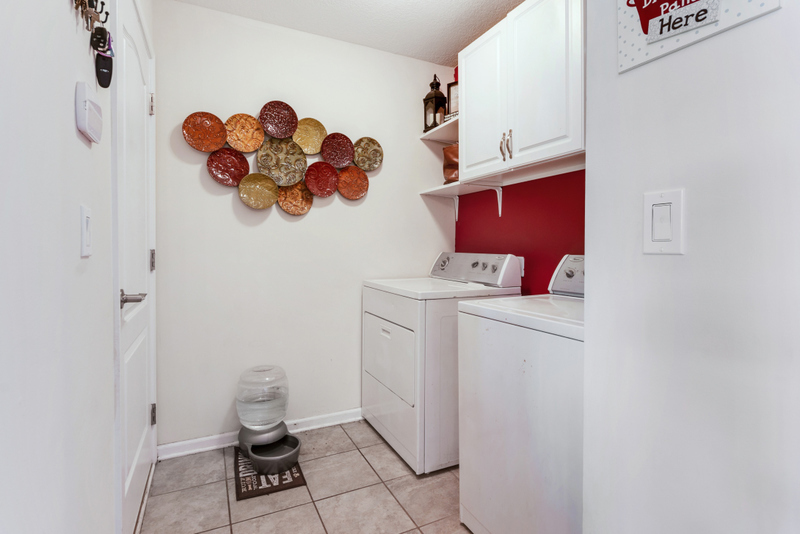 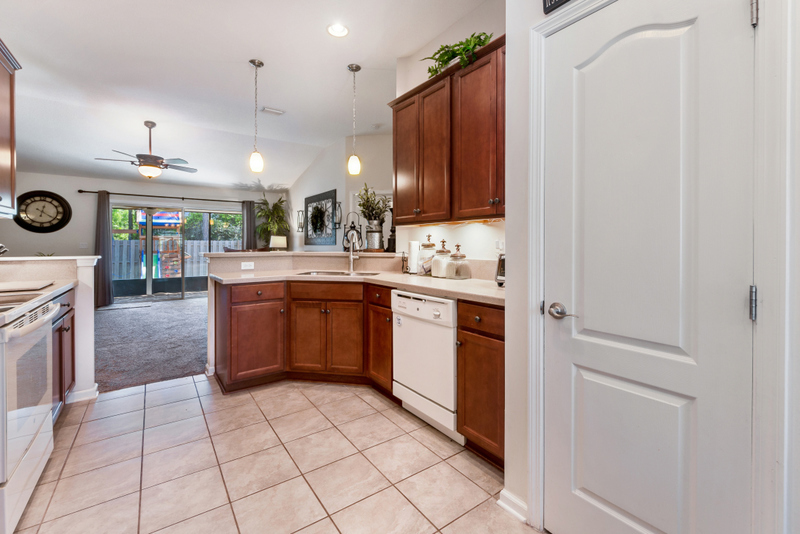 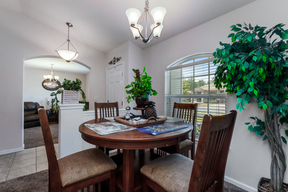 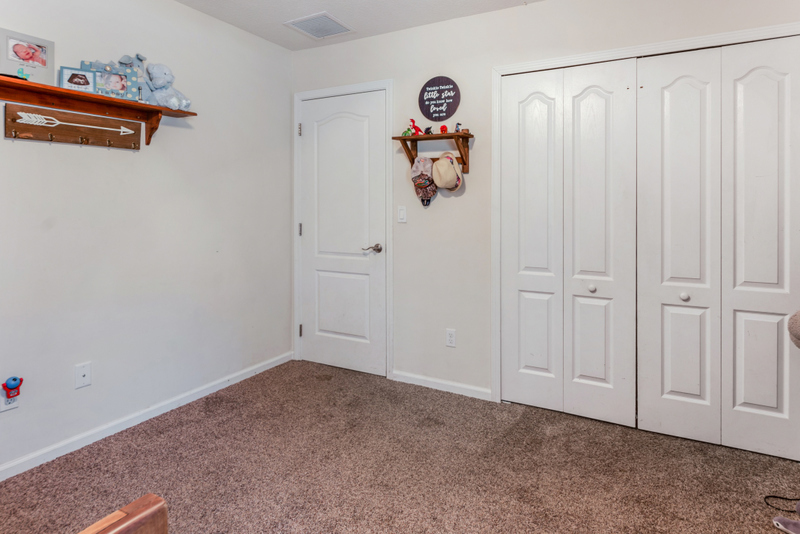 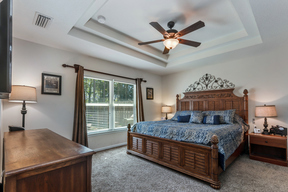 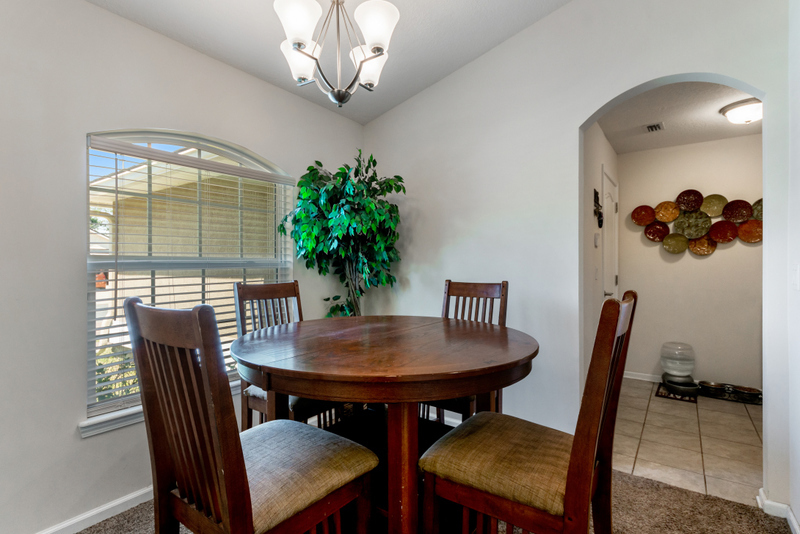 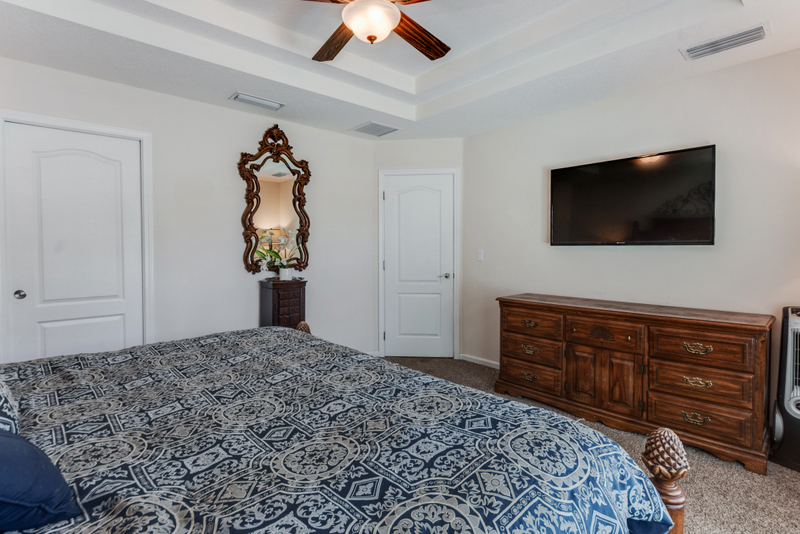 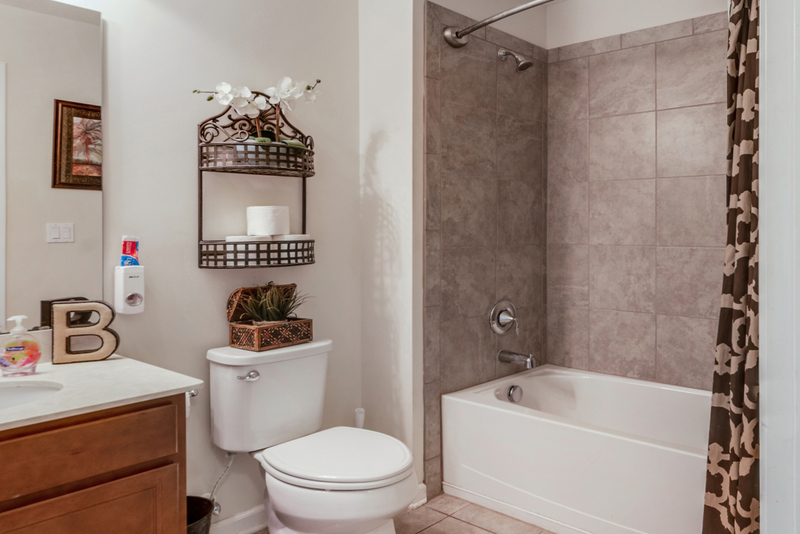 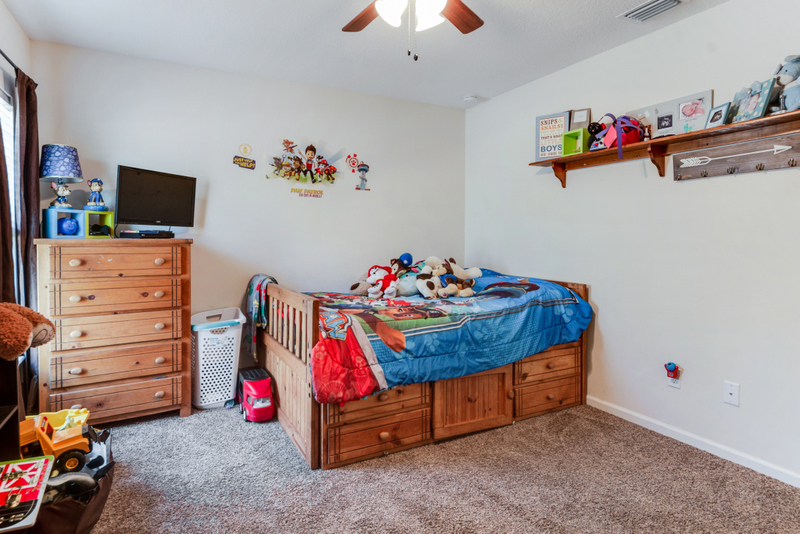 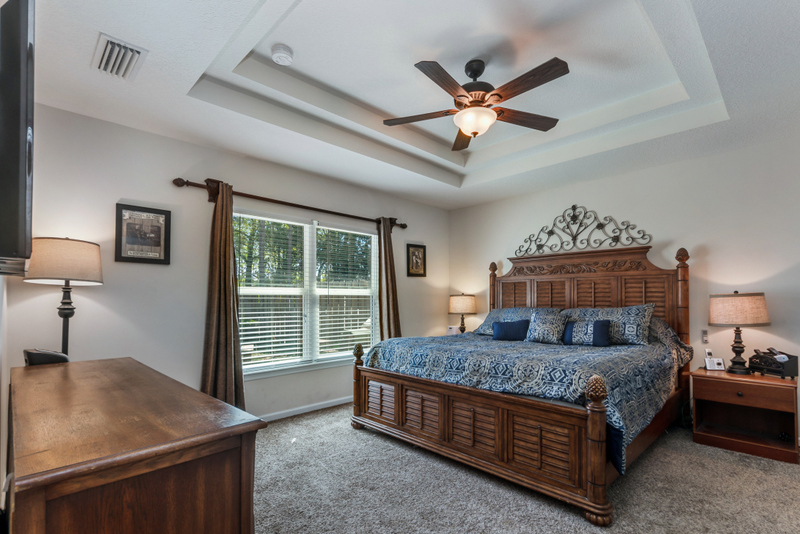 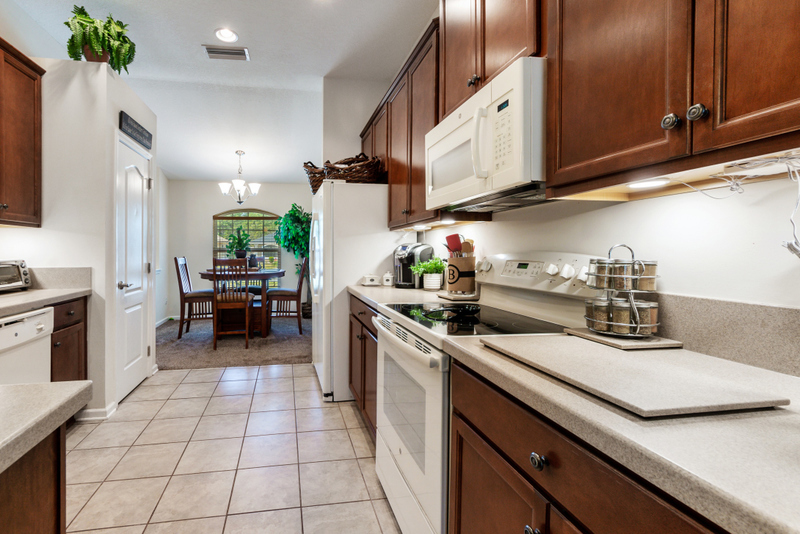 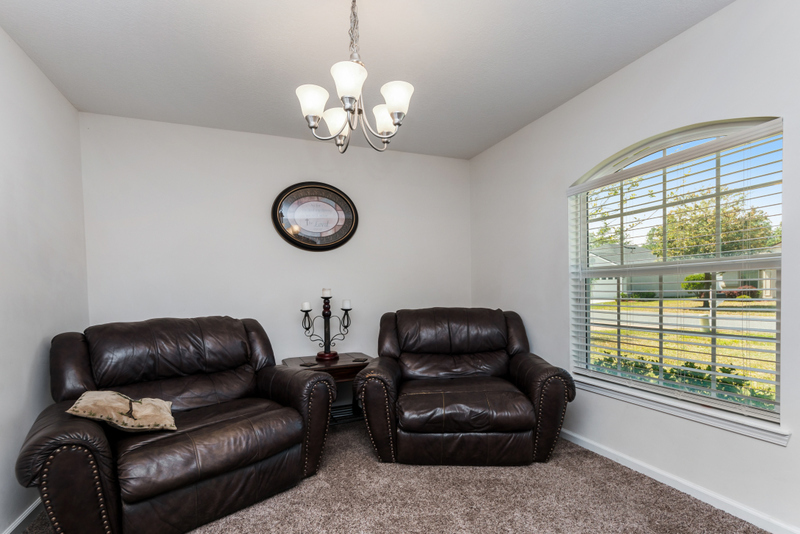 Inside you will find tile in all of the wet areas of the home & upgraded carpet throughout the living areas. 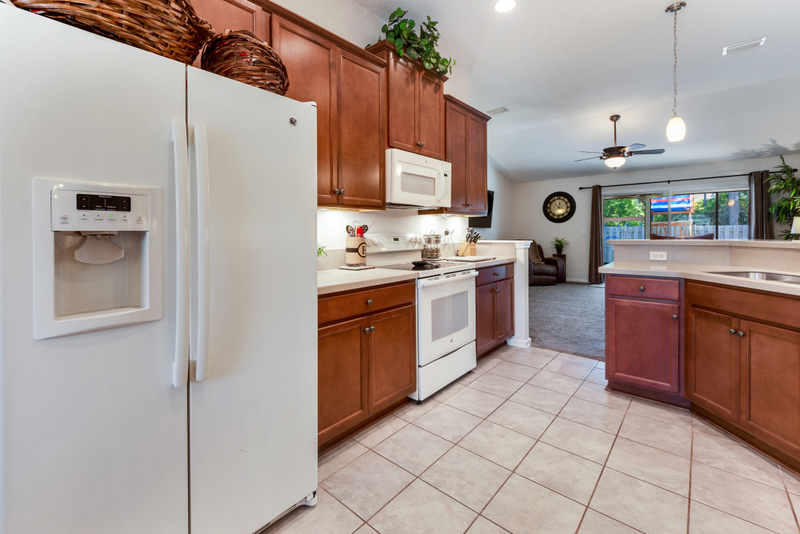 Kitchen has 42' uppers and an open floor plan to the great room. 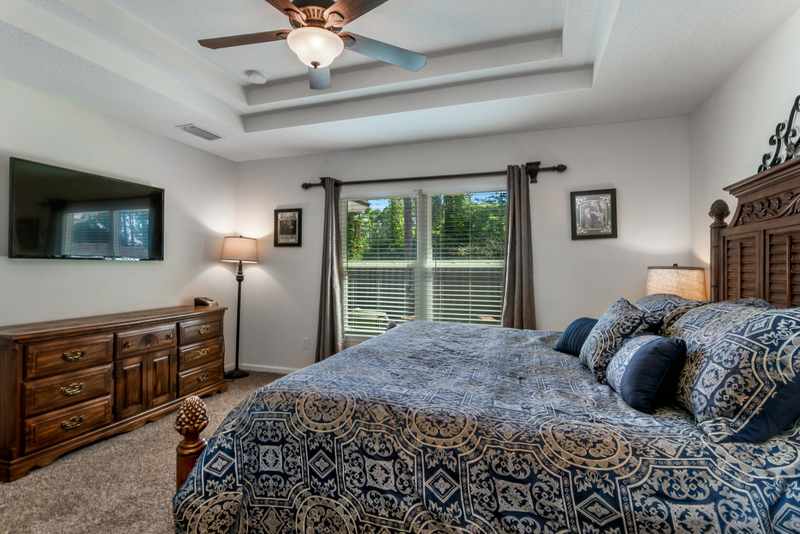 This split bedroom design will give you the privacy you need. 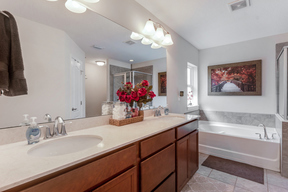 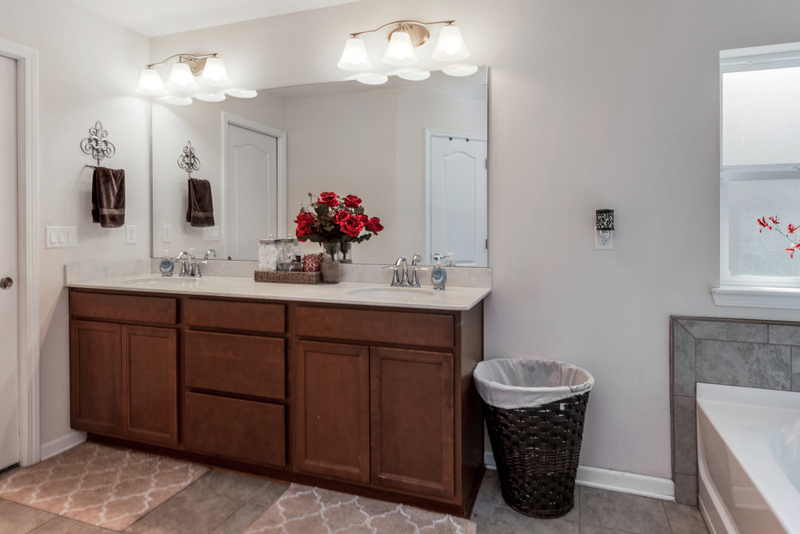 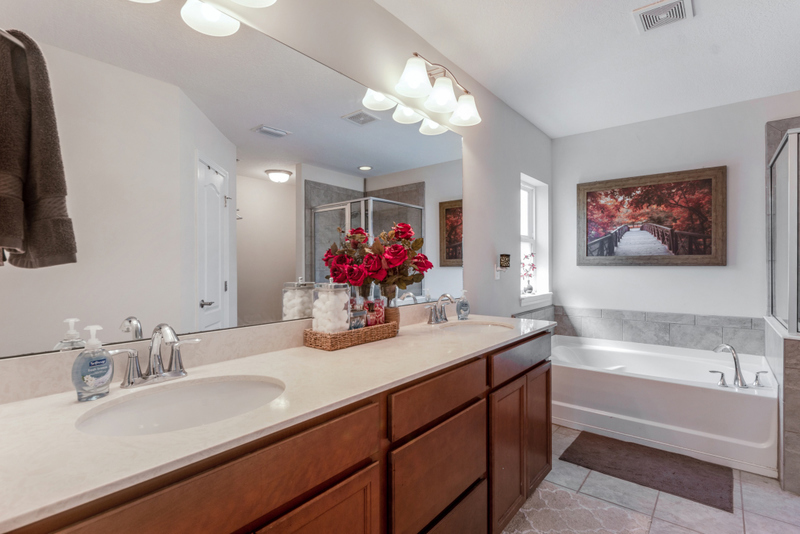 Master bath has a separate garden tub & step-in shower. 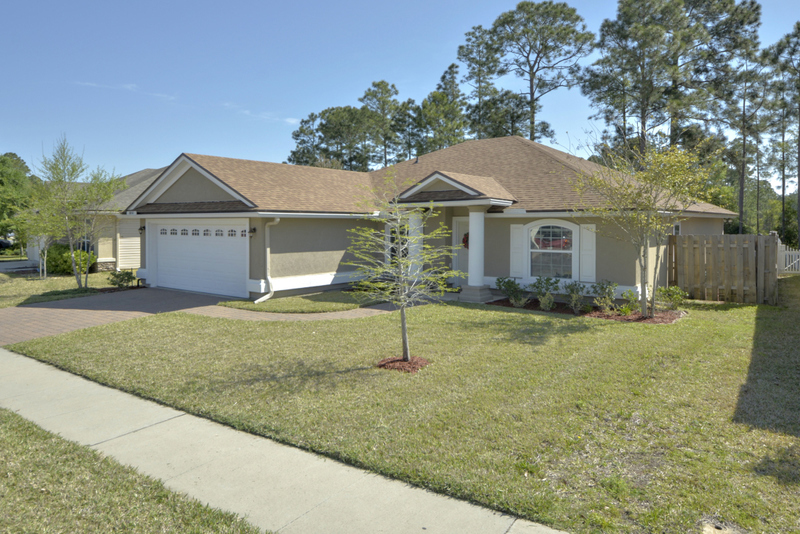 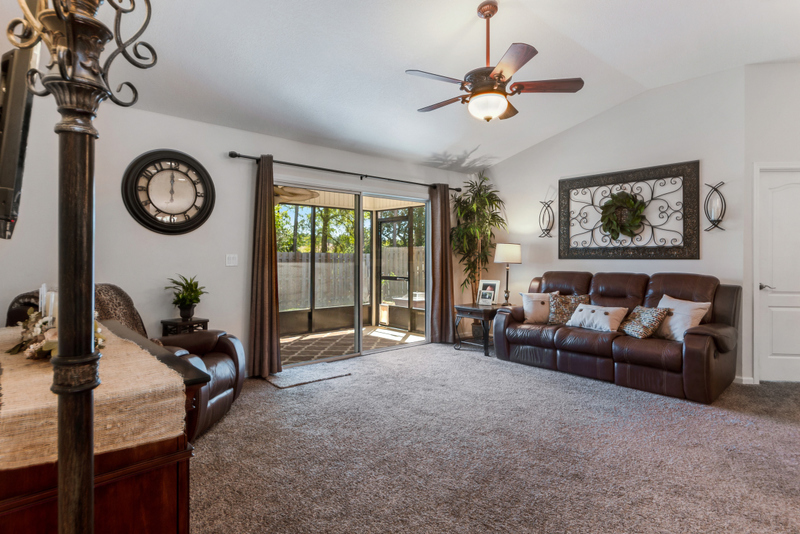 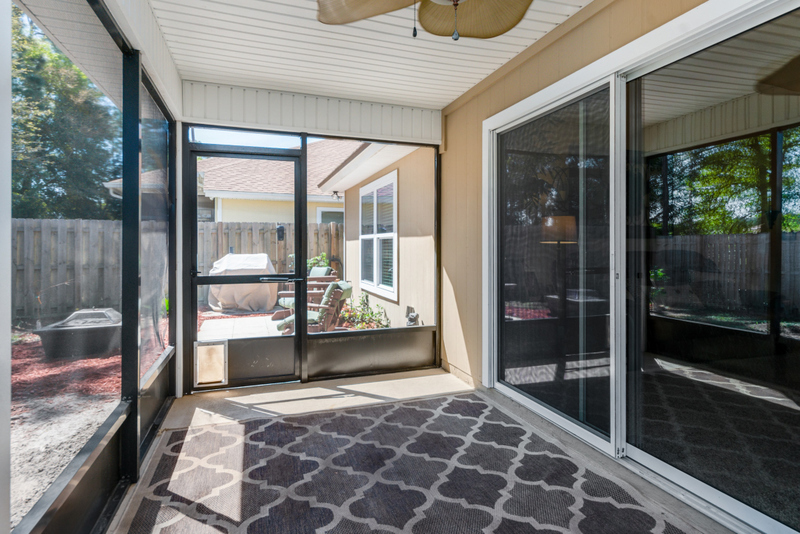 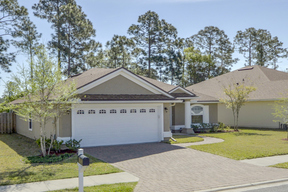 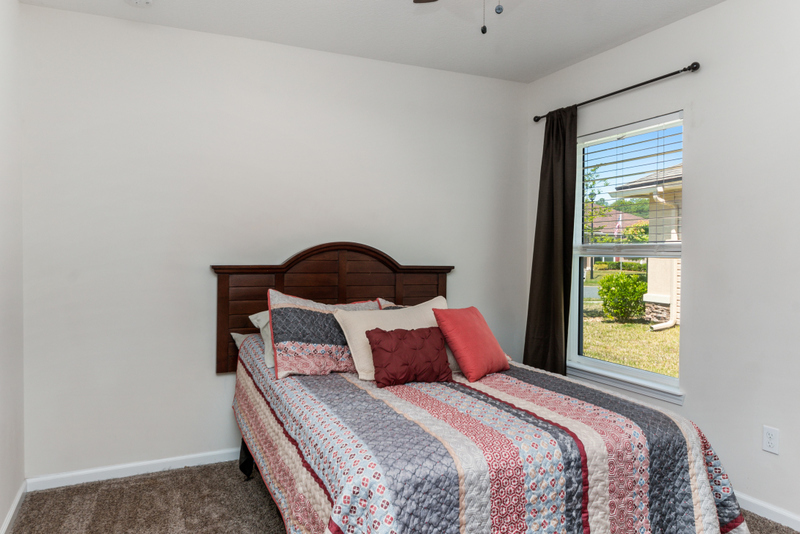 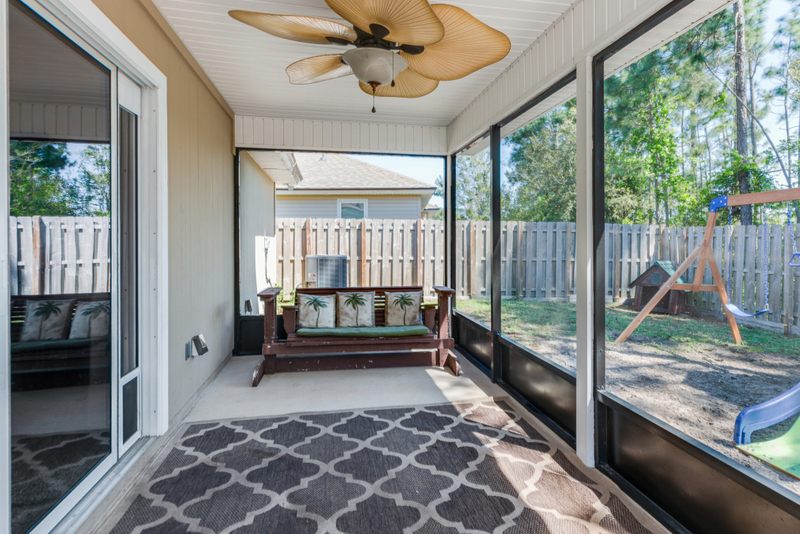 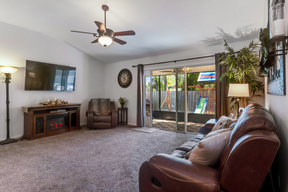 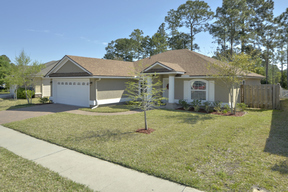 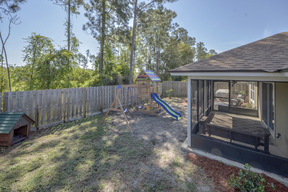 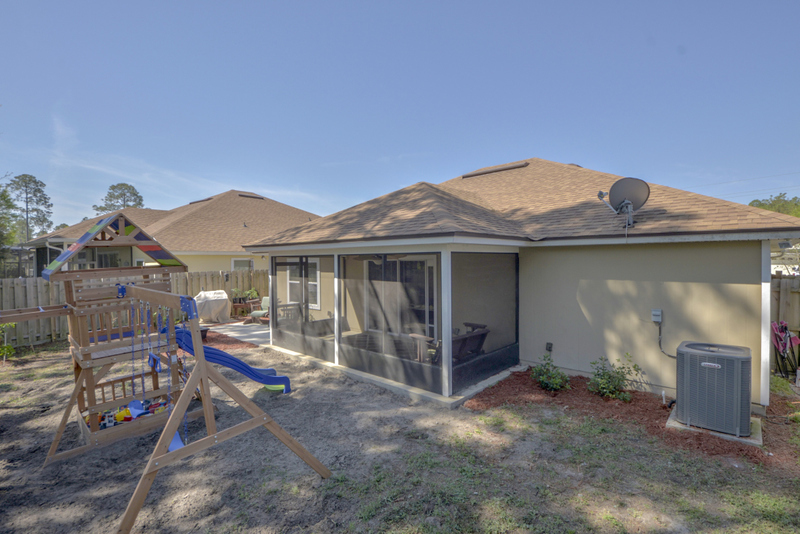 Go outside and relax in the screened lanai area where you will find privacy as no one can build behind you! 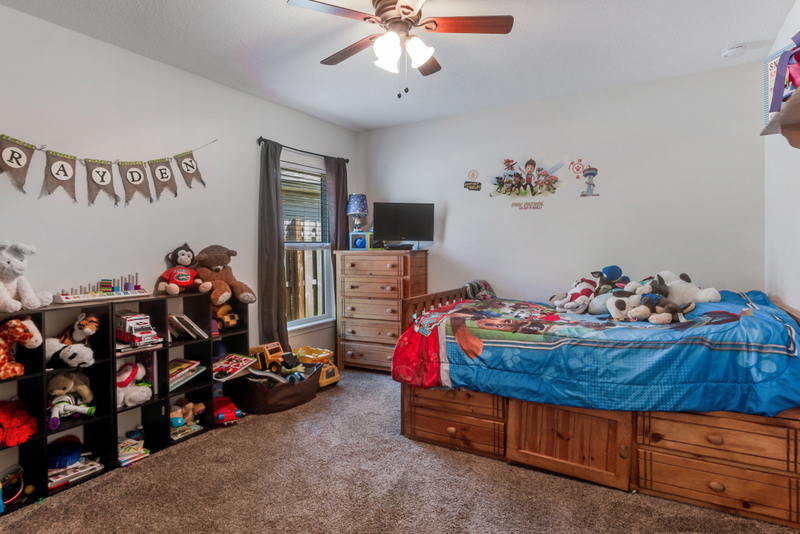 The HVAC is only 2 years old!! Enjoy the community pool on hot summer days! 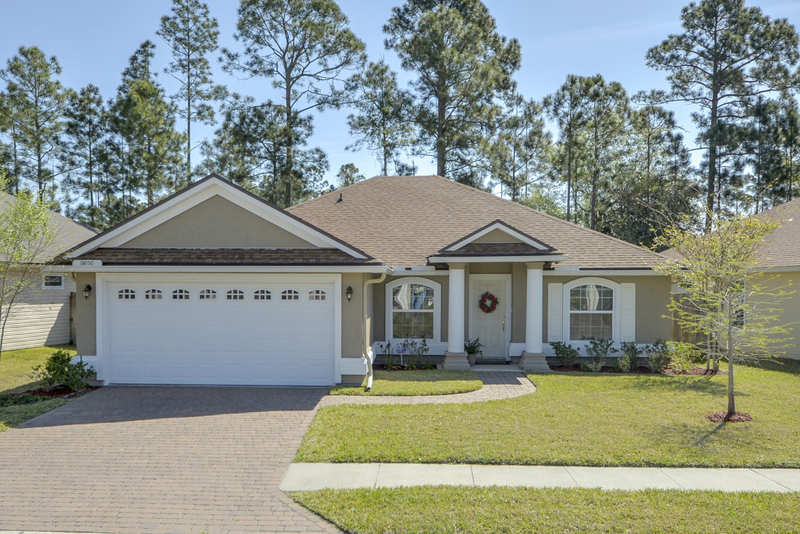 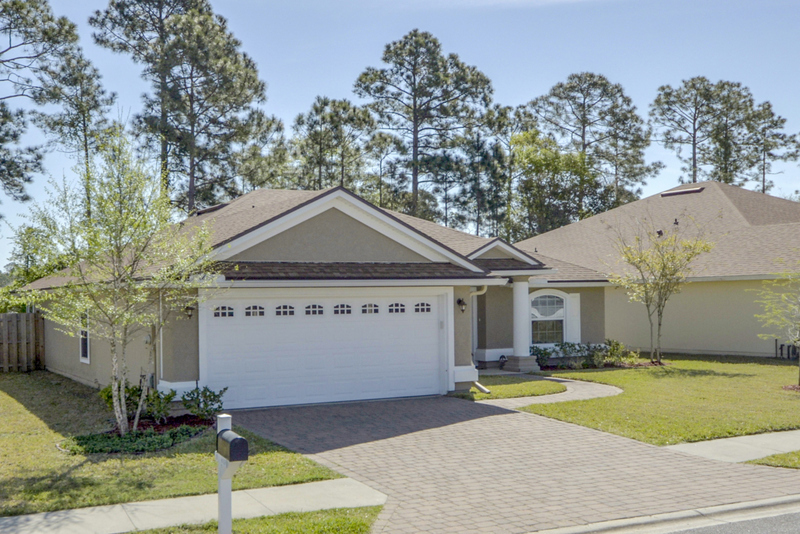  Don't miss your chance to own this beautiful home!